And even if the Memo was ignored by the mainstream media the memo could change a lot and a brave Congressman is seeking criminal justice against FBI and DOJ officials! Paul Anthony Gosar is an American politician, a member of the United States House of Representatives representing Arizona’s 4th congressional district. If you haven’t heard of him so far today you will hear something very interesting about him! 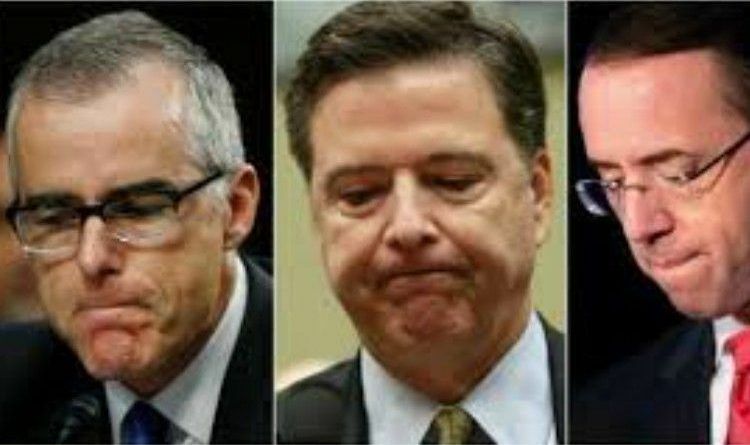 Those are some BIG names: Comey, Yates, Rosenstein, and McCabe! There is a double standard when it comes to criminal accountability for Americans: one for everyday folks, and another for The Democrats! This has to change and the Democrats need to answer for their crimes like ordinary folks! Do you think that they need to answer for this?